I've ordered these a few times now and quality and delivery always very good. If you are looking for a fast, flexible and affordable printing service then you need look no further than Need A Print - Ireland's premier printing service. 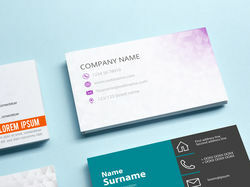 Whether you want leaflets printing or professional business cards produced, Need A Print guarantees the highest quality products at the best possible prices. We understand that your printing is a reflection of you or your business and the quality of our results is a reflection of ours. No job is too big or too small. 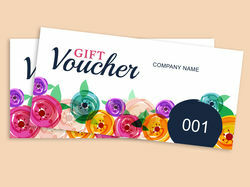 Need A Print puts every customer at the centre of our business, whether it is a big company order or an individual project. 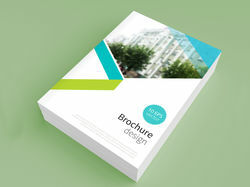 Everything from flyers to invoice books can be printed in full colour and to the highest standards. The shape, design, size and product is entirely up to you, although the Need A Print professionals are always on hand to offer expert advice if needed. 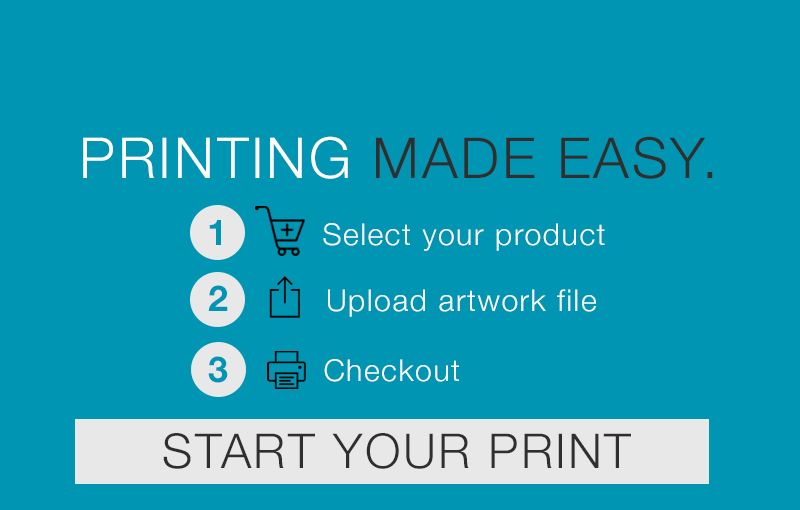 Every order can be placed online to make high quality prints just a few clicks away. Browse the store today and your order could be with you in just 48 hours.